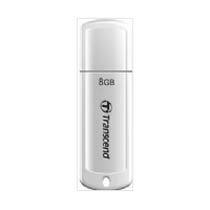 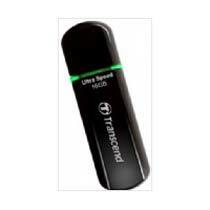 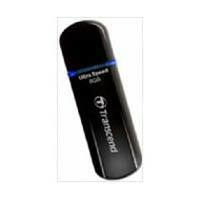 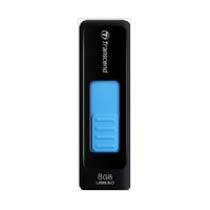 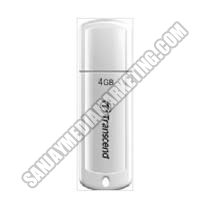 Transcend USB Flash Drive that we present is made to you in a variety of capacities, dimensions, etc. 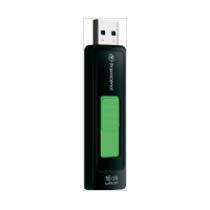 One of the models, Jet Flash 600 8GB comprises LED indicator, easy plug & play option, is highly compact and portable. One of the models Jet Flash 8GB Pen Drive is available in blue color and is well-known for its brilliant compatibility with hi-speed USB 2 and 3.